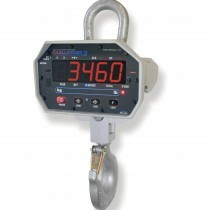 Dynamometer and crane scales differ from the rest of the scales. 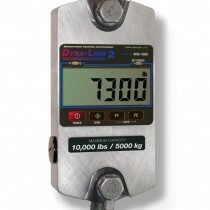 Instead of placing an object on top of the scale, dynamometer and crane scales allow you to hang the object from a hook to determine its weight and tension measurement. That being said, these scales are used for overhead weighing objects. Dynamometer and crane scales will measure things vertically or horizontally and are great if you’re looking for more flexibility in your measurement process. These scales are used in many different industries ranging from agriculture to mining. If you are looking for a crane scale or dynamometer for sale, look no further. No matter your needs, we have the right dynamometer and crane scale for you.